dyslexia and other language learning differences from age five through eighth grade. 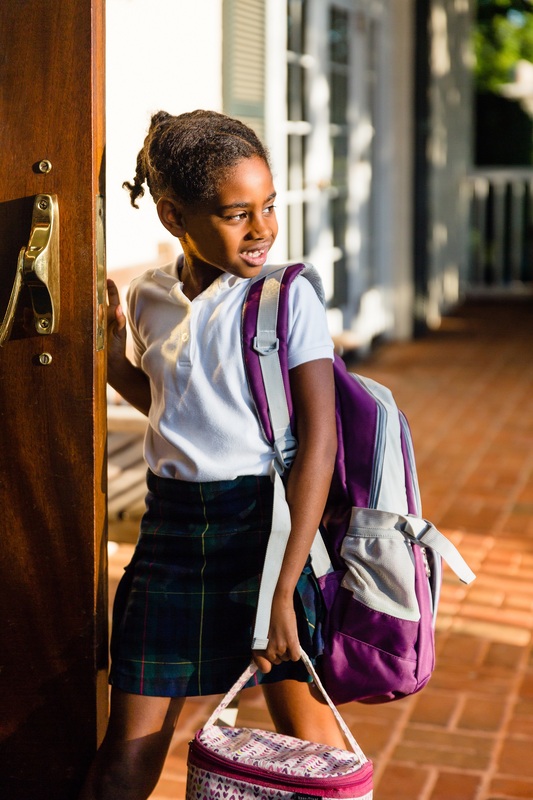 Every child who walks through our front door is a bright, intelligent, and capable learner, and we recognize his/her many talents and gifts. We realize that our students learn differently and need a different approach to learning. All learning is mediated through language. Odyssey's program is delivered in a context that recognizes that every teacher at The Odyssey School is a teacher of language. Every class is an opportunity to develop and integrate skills in the areas of reading, writing, listening, and speaking. Our program and approaches to teaching are based on the most recent research on how our students learn and thrive. Our program is comprised of four essential components. Providing every student to develop the skills to learn how to learn. Providing rich experiences to celebrate each student's talents and interests. Providing opportunities to develop self-awareness and the ability to set up situations to one's best ability. Odyssey's goal for its students is for them to be empowered with the skills to appropriately plan, execute and judge the quality of their work. Students become equipped with the skills to become independent learners who can successfully understand, retain, retrieve, interpret and apply information learned from oral and written material. Students are encouraged to become stronger self- advocates in all of their content classes. A multitude of strategies are introduced, taught and practiced in the content classes in order for the students to gain expertise in learning how to learn the content. The Odyssey School fosters a community of learning and expertise in the area of language learning differences by connecting families and faculty to experts in the field who have shared proven methods and strategies. 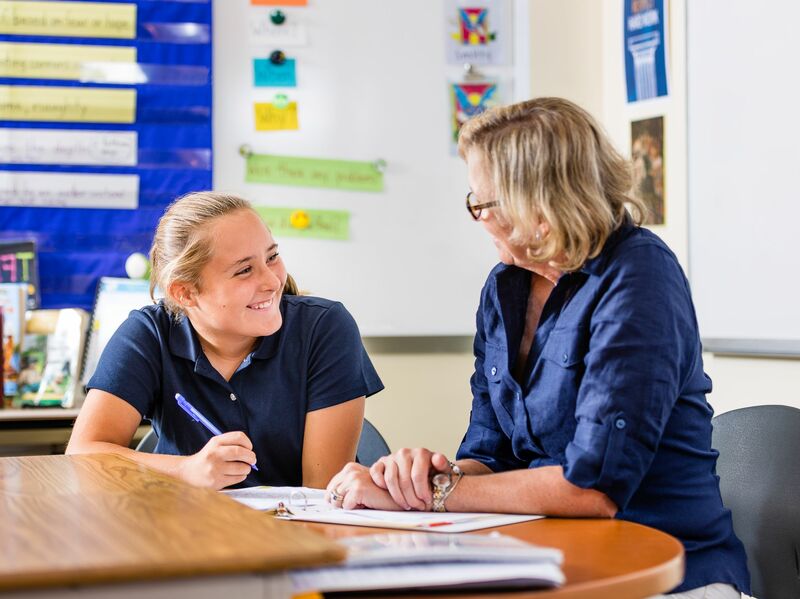 Every year, The Odyssey School makes a commitment to provide the most current professional development to each and every teacher from a variety of experts from the field of dyslexia education and learning differences. Many of our experts not only train our teachers, but also provide their expertise to parents and to the outside community. The School provides regular parent education seminars where locally, regionally, nationally, and internationally recognized presenters and specialists share their specialized knowledge. At times, guest speakers and presenters present to our students during assemblies.